Aslan has an amazing pattern and contrast to his glittered pelt. He has a nice profile with tiny ears. He finished his "GRAND CHAMIONSHIP " in just 3 shows. Aslan has produced some amazing kittens. Watch for his kittens on our kitten page. We are so excited to have this amazing boy here at Elkridge. 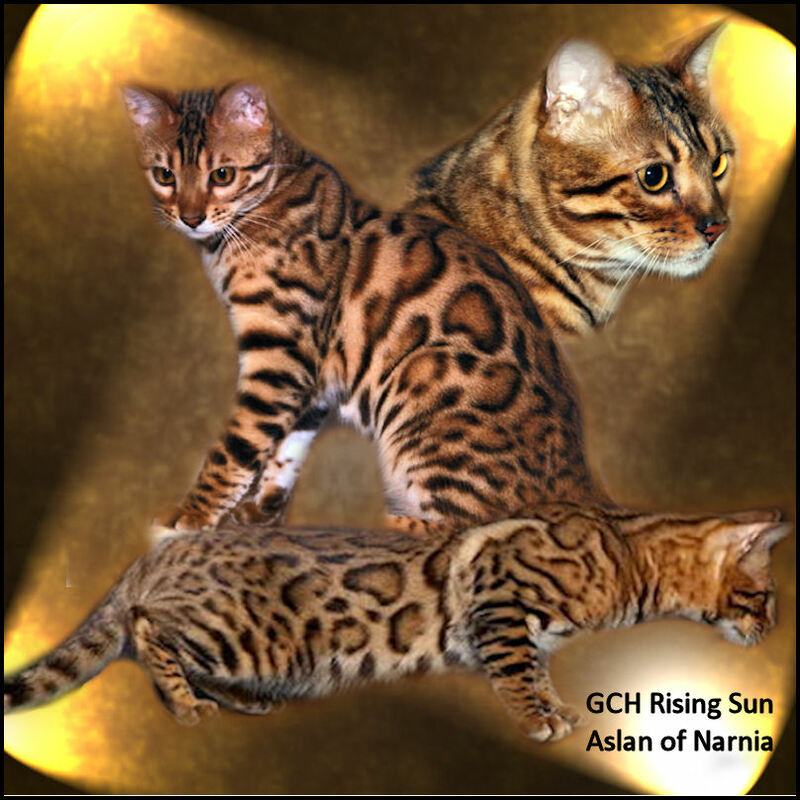 He has already made some very beatiful kittens and will surely be bringing some more extraordinary kittens with our 2 "Calcatta's Custom Made" granddaughters. 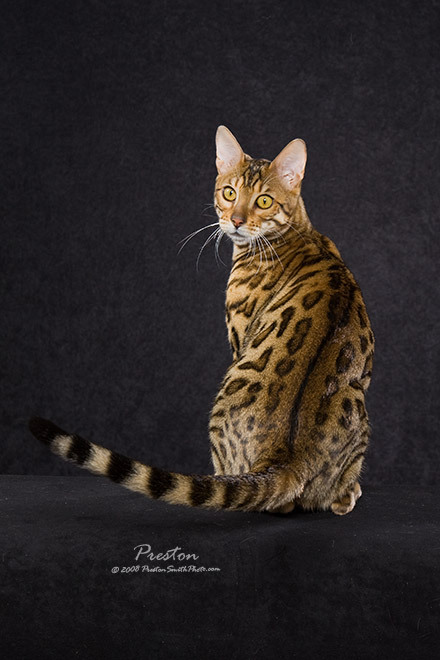 His facial and head markings are striking, combined with a beautiful, soft pelted coat that is covered in huge chunky rosettes. He has the sweetest personality you ever could ask for. 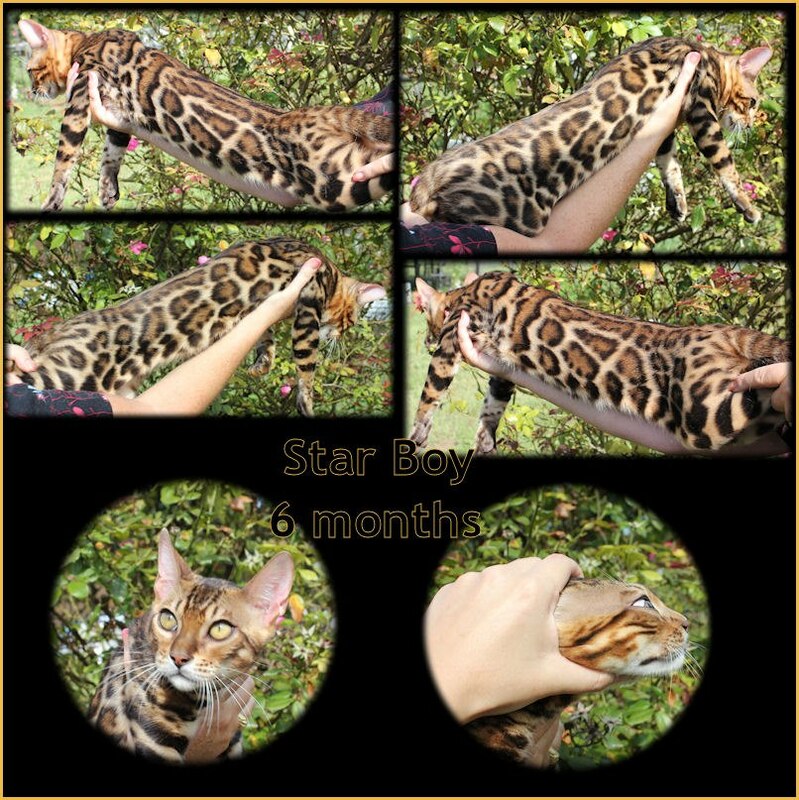 We couldn't be happier with this incredible boy from Doreen Boileau of Drinkwater Cattery in Florida.